The development of the ASC TriPort & QuadPort, a multi-instrument access port for laparoscopic surgery used throughout USA & Europe. 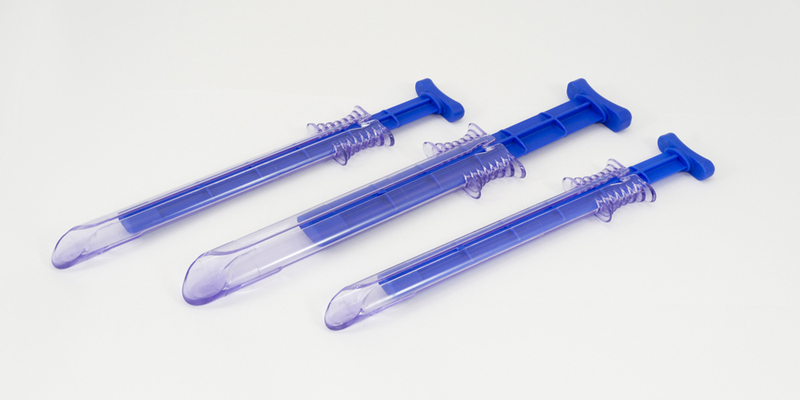 Advanced Surgical Concepts (ASC) approached Omega plastics with a medical device product that other moulding and design companies were unable to tool. The products are used for Laparoendoscopic Single Site Surgery (LESS), was intended to be manufactured and validated at Omega before transfer to the USA for high volume manufacture. However, due to demand for the device and the successful manufacture within Omega’s ISO Class 8 Cleanroom Omega supported product launch in the USA. Working together Omega and the product designer from ASC manufactured a complex single cavity hand loaded mould tool which allowed Omega to manufacture final product, which ASC used to develop, test and validate the device. During this time Omega developed a number of variants of the device and moved to multi-cavity tools to further support ramp up and supply. This case study highlights Omega’s ability to succeed where other companies simply state things ‘could not be done’, a great result for both parties. Due to the success of tool development a product which was initially quoted for initial samples for testing, was successfully used for launch of a fully validated surgical device within the USA and Europe. To see further information on the TriPort or QuadPort, please visit the Advanced Surgical Concepts website. Our skilled and knowledgable team are waiting to discuss your requirements.